It is probably the most common issue when it comes to complaint about leaking tank and the fix is pretty simple. 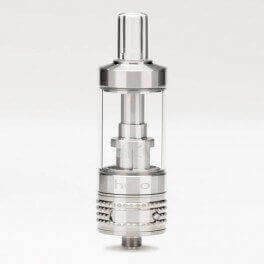 When filling e liquid into your tank, make sure to avoid the central tube (its either coil like in case of Triton I or metal tube in other cases). 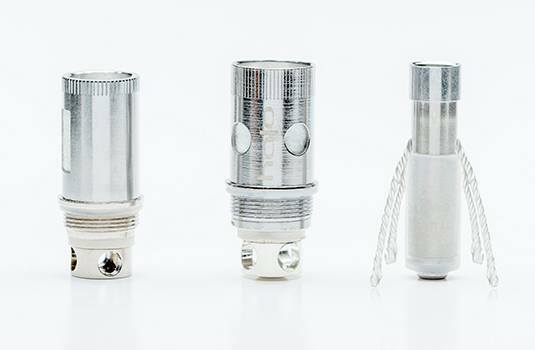 If the liquid get into the centre, your vape kit will start giving you trouble and start to leak the liquid. Its importank to also remember than constantly allowing the liquid to will disrupt the connection between the battery and the tank if the liquid gets to the battery. For example, your triton battery will not work if e liquid is poured to the centre tube/coil by mistake as the liquid seeps to the battery. It can also build debris on top of the battery and prevent proper battery to tank connection. So, its always best to avoid the liquid to get to the centre tube by tilting the tank while you pour the liquid and slowly making it straight. If you get some liquid to the battery, simply wipe it properly. Its important to regularly check your battery if there is any liquid. It will almost always result in e liquid leak if the tank is overfilled. The e liquid should be filled up to the point recommended by the manufacturer - so check your manual. Many tanks have the marking to help you with filling liquid but if it does not have any marking - make sure to fill it below the centre tube such that no liquid can get there. Make Sure the Coil, Mouth Piece and Anything that nees to be screwed back are resonably tight. 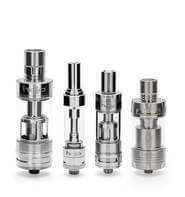 Always remember that if your coil is loose it will not only start to leak e liquid, it might stop vapour production. If you are using vape Mods, make sure the Tank O-ring is not broken. If it has ripped, you will need to get a replacement. Keep your e cigarette upright when not in use - like you can keep it standing on a table. Make sure the threads of the screws are properly lined - do not force anything. Anything that needs to be screws should screw back without having to force it. 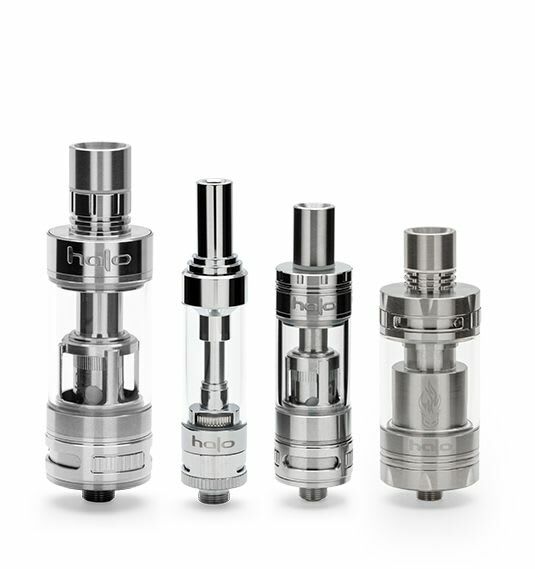 Buy reputed e cigarette starter kits from good brands. Halo is well known brand and has excellent reputation. If your tank is damaged or worn out, replace it as soon as possible. Fill the tank with VG Juice about ¾ of the way full. Once filled, reattach the tank’s cap by lining up the threads and slowly twisting clockwise until snuggly fastened.